Self-esteem. This is something that’s been on my mind a lot recently. Admittedly, it can be a slightly uncomfortable topic to discuss, and I think this is especially true for women. With society’s many pressures and changing expectations placed on women, we often find ourselves trying to balance the “right amount” of self-esteem. If we have too little self-esteem, we’re seen as weak. When we have too much, we’re criticized for conceit. Do we have to have one or the other? Today I want to suggest no, we don’t. In fact, I want to challenge this accepted belief system by presenting a third alternative, which is having a healthy self-esteem. A person with healthy self-esteem is someone who can celebrate their strengths and recognize areas for improvement. A person with healthy self-esteem doesn’t expect perfection from themselves, because let’s be honest; perfection is a unicorn, and it doesn’t exist. Instead, a person with healthy self-esteem stays true to who they are. They show up in the world as the best version of themselves, and they know that they’re enough. 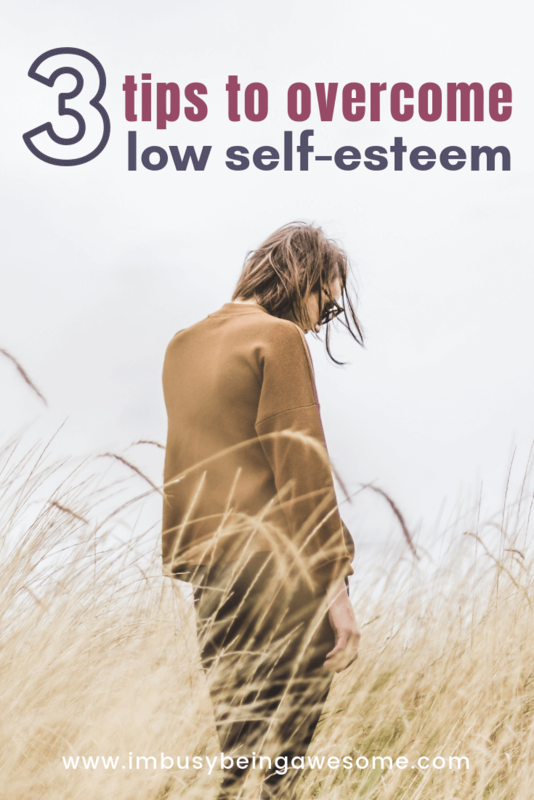 In order to discover and embrace this healthy self-esteem, however, I think it’s important that we dive into low self-esteem a bit further. 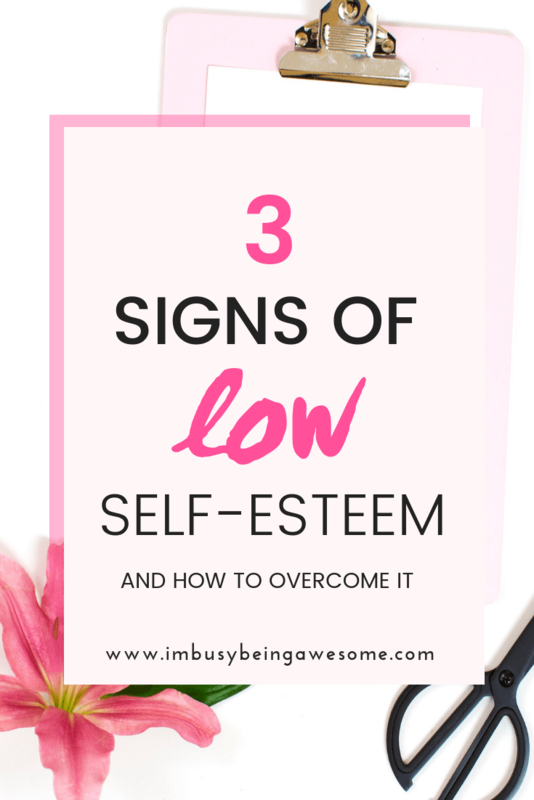 Because so many of us struggle with low self-esteem without even knowing it. So today I want to explore 3 signs of low self-esteem, and then offer actionable strategies to kick each situation to the curb. Ah, shame, that horribly uncomfortable, yet all-too-familiar feeling with which we all struggle at different times. Shame is that ugly feeling that makes you want to hide. You might hide emotionally by covering up your unique personality. You might hide physically by hunching your shoulders, walking with your head down, or avoiding eye contact. And you might try to “cover up” the shameful areas by overcompensating in different areas of your life. If you ever find yourself falling into a shame spiral, the first step is to recognize this downward momentum and stop it in its tracks. Think about the factors that are causing your feelings of shame – are they internal, external, or both? Reach out to someone you trust and share those feelings aloud. Let this person know that you’re dealing with some shame and you need to talk it through. Tell them know you don’t need a solution, and that you’re looking for someone to listen and truly hear your situation. You see, often voicing these feelings to another person, making that deep connection, and exchanging feelings of empathy and understanding, are all it takes to help reverse that shame spiral and start pulling you out. If you find yourself falling into the shame spiral frequently, I cannot recommend the work of Brené Brown enough. Her research has had a profound influence on my life, and I highly encourage you to check it out. And if you want to dive deeper, I recommend checking out The Power of Vulnerability. I can’t tell you how many times I’ve listened to this recording. It’s seriously life-changing. Growing up in our society today, it is easy to fall into the belief that what we do is who we are. Rarely do we say, “Hi! I’m Paula. I love walking with my dog, Bruno, in the afternoon. My husband and I love quoting movies and song lyrics. And I have an obsession with yoga pants. Both of the above introductions are true, but as a society, we focus much more on what we do as a representation of who we are. Because of this thought process, that means if we mess up, if we make a mistake, if we fail, we are – fundamentally – a failure. UGH – what a horrible thought! What an unhealthy and painful idea! Yet, so many of us struggle with not being “enough” every day. So how can we overcome that fear of failure? What can we do to move past that hurdle, break through the low self-esteem, and feel a sense of confidence again? I’ve talked about the values of visualization in the past, and I think it’s especially powerful in helping us break through the fear of failure. 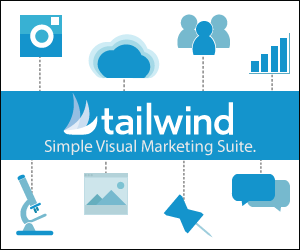 Take some time to visualize the best-case scenario surrounding the project or situation that’s causing you fear. Allow yourself to dream about all of the wonderful opportunities that will come your way if you took that chance, started that project, or accepted that job offer. By practicing this visualization process, you see all of the incredible opportunities you might miss if fear maintains control. What’s more, you also boost your excitement about the opportunity, which further motivates you to get going. Okay, so we talked about visualizing the ideal situation, now let’s talk about the worst-case scenario. I realize this might seem counterintuitive but stick with me for a minute. As I mentioned in my post about overcoming anxiety, by talking with a friend and sharing your (often outrageous) fear, you quickly realize how unlikely it is that the situation will happen. By speaking your anxieties aloud to someone else, you minimize fear’s power, which allows you to focus on the good instead. Once you know the worst-case scenario, then it’s time to practice if-then statements. What’s an if-then statement? Great question! An if-then statement is an easy strategy to help you create a plan and silence your fear. All you need to do is state your obstacle, and then offer a solution. It’s as simple as that! By coming up with a plan, you kick fear to the curb, and you silence those worrying thoughts that paralyze you from taking action. I know, I know. Sometimes our fears are so big that positive affirmations sound like a joke. Perhaps you’re thinking, there’s no way positive thoughts are going to boost my confidence and self-esteem surrounding this situation. It’s way too intense. I hear you. I felt the same way for years. But then I gave it a try and I quickly changed my tune. So, before you write positive affirmations off completely, do yourself a favor and give it a try for a little while. I’ve found they are a truly powerful way to silence even the most negative thoughts and replace them with empowering and motivational beliefs. And best of all, it’s so simple to do! Every time those disparaging thoughts creep into your head, shove them aside with a positive affirmation. Now admittedly, for many of us (myself included), this practice might feel uncomfortable at first. And this is especially true if you state your affirmations out loud (the most effective approach.) But the more you practice, the easier it gets, and the more wholeheartedly you embrace those positive beliefs. Strive to truly believe these affirmations. It might not come easily at first, but don’t give up. Need help thinking of positive affirmations? You got it! Grab 40 effective positive affirmations here and start shifting your mindset today! Calling all people pleasers. This section is for you. While “yes” can be a powerful word filled with promise, for many of us who struggle with low self-esteem, it can be destructive. When we feel obligated to say “yes” even when we don’t want to, we sacrifice our own wants, needs, and wellbeing for the sake of others. And as I continually remind everyone who will listen, you can’t pour from an empty cup. Self-care first. You start saying no to you. To your family. To your deep values and beliefs. I challenge you to brush off that need for approval from others and start listening to your gut. Start saying yes to yourself, and watch your personal transformation start taking shape. 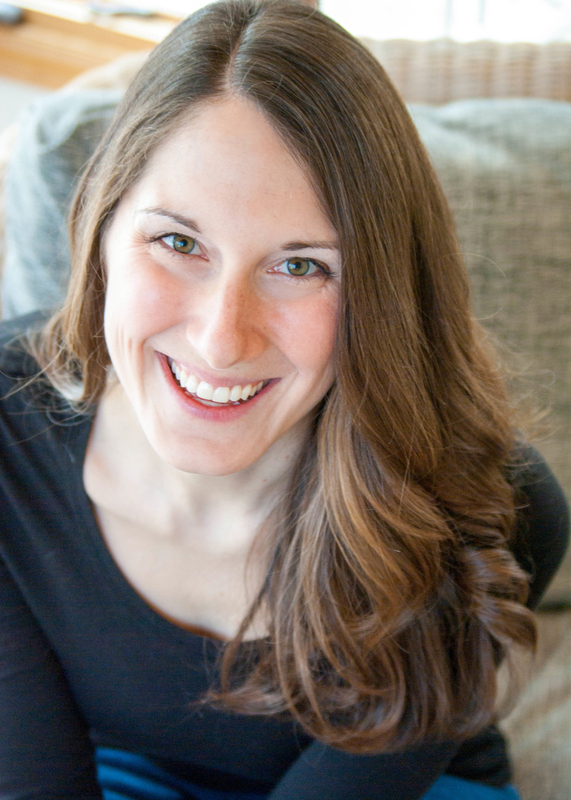 Want some simple, actionable steps to start saying no? Grab your Ebook here! Learn about the importance of saying no, when to say no, and how to say no with grace. 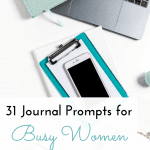 Snag your free copy here! And there you have it, friends. 3 strategies to recognize low self-esteem and replace it with healthy, positive, confidence. How do you practice healthy self-esteem? Do you ever use positive affirmations? How do you make sure you’re making your best “yeses?” Share your thoughts below! These are great words to learn by! I’ve tried the “if-then” scenario before and it is so good! Wow! I really resonate with all of these, especially saying no. But I’m making progress everyday. I had low self-esteem when I was younger, and it doesn’t feel good. Positive affirmations have helped me a ton and understanding that nobody is perfect and always has it all figured out helped me a lot too. I realized I was trying to be perfect all the time and that just isn’t realistic. You hit the nail on the head, Melissa; working for perfection is an impossible goal – nobody is perfect 🙂 I love to hear that positive affirmations work for you! I have always had low self steer and been a complete perfectionist. 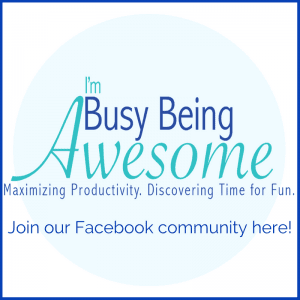 It was actually really hard to start a blog because I feared the failure of being my own boss. I love the visualization idea to help with it! I want to have better self esteem for my kids! 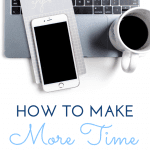 I really enjoyed reading this as I have struggled with this is in the past. I love how you point out the signs and then give solutions to them. Yes Yes Yes! I love all of this, Deb!! The courage to say no is SUCH an incredible skill to build and nourish <3 And isn't Brene Brown THE BEST? Such a thoughtful post. I love that you included Brene Brown. I really love the work she does around shame. She has a Netflix show starting soon and I can’t wat! Thanks, Christa! I am so excited for the show as well!! The older I get the more I realize how much time I have wasted wondering if I was good enough or smart enough. When we start thinking positively about ourselves it affects how we feel about ourselves and how we let others speak and talk to us. This is a much-needed post! Honestly, I really struggle with the shame thing. Like, a lot. So this was really helpful. My biggest one here is fear of failure. I would often question my ability so I wouldn’t even try. Thankfully, I’ve been conquering this battle with Scripture that puts the fear in its place. I’m so glad you’ve found a strategy to work through it, Tamara. That’s wonderful! 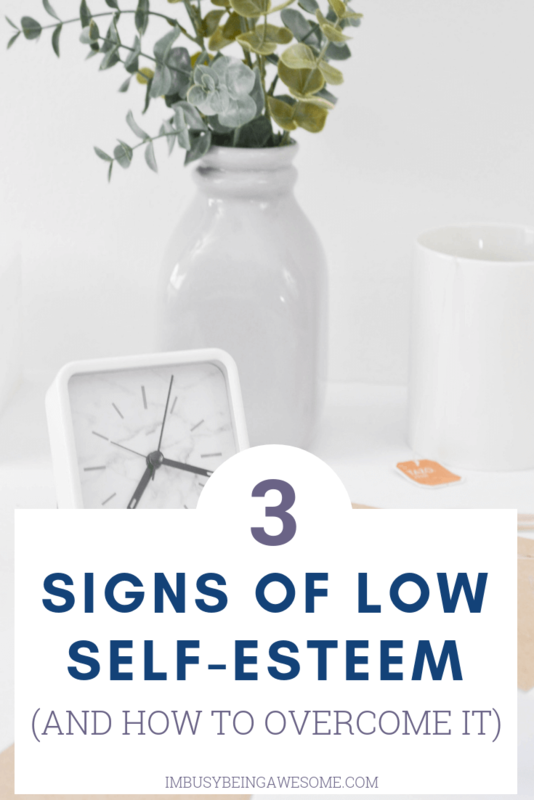 I feel like we probably all have these 3 signs of low self esteem at some point or another. I was a competitive gymnast growing up and positive affirmations is something our coaches had us do daily and extra on days we just couldnt get it together. Its not something I practice anymore but maybe I should! Nothing wrong with building yourself up daily. Love the section you included about positive affirmations. Such an important thing to keep in mind. I think you’ve hit one some really important causes of low self-esteem. Recognizing and then having the tools needed to move out of that negative space go a long way towards improving it. I have gone through these signs before so glad I came out of it. Great read! I’m so glad to hear it, Sheereen 🙂 Thanks! 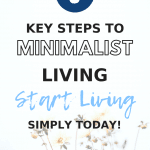 Thank you for writing this post and the free e-book!As someone who has suffered from low self esteem for nearly my entire life, and it’s still something I struggle with daily. It definitely takes to be very aware and purposely make a change. I’ve learned to embrace so many principles as I’ve grown older. Saying No is a big one, though , I never thought to relate it to low self-esteem. Thanks for the insightful post! I believe this is so important to keep in mind and work constantly towards. Truly great post. I love Brene Brown. She is so amazing! Thank you so much for this post! I love the ending with the Positive Affirmations section of the post.